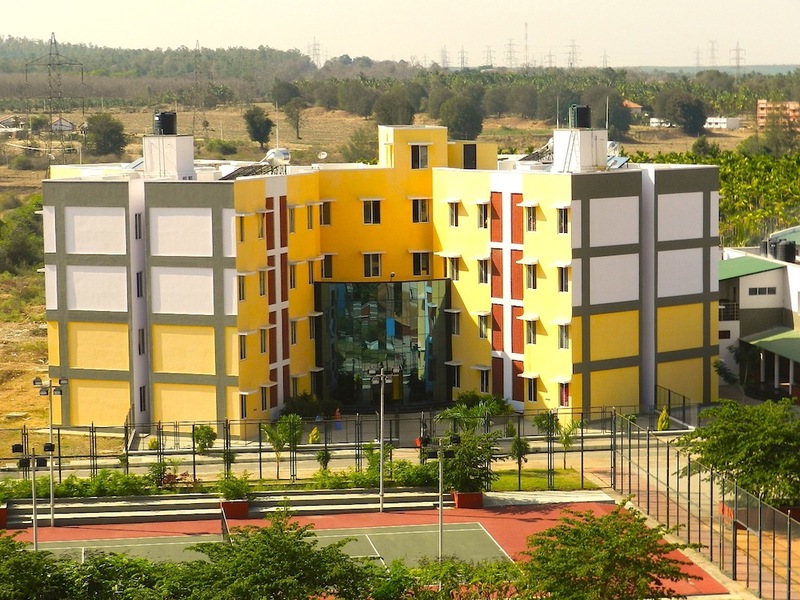 The college can boast of hostel facility which is unique in design and provides accommodation facility to boys & girls separately. The hostel also provides library, sports and other recreational facilities. The hostel is located with in the picturesque campus inspiring young talents to think, reflect and innovate.